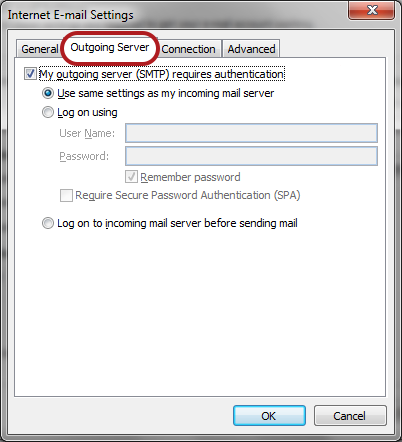 ♦ If the mail account is already set up in Outlook but giving errors – then rather try our Outlook Troubleshooting guide. 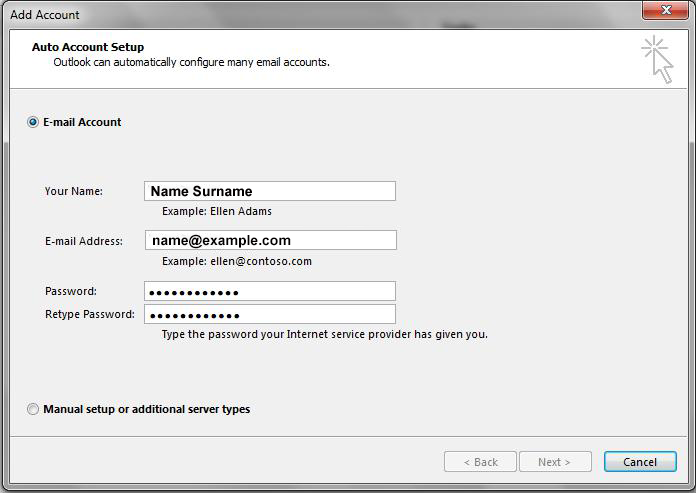 ♦ Replace example.com with your domain name. 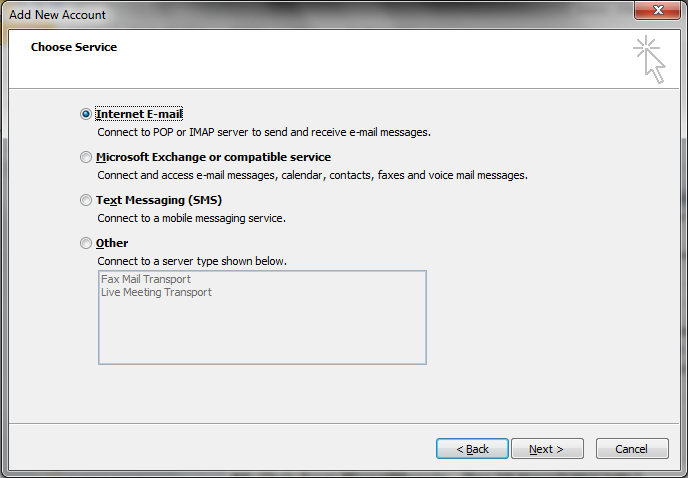 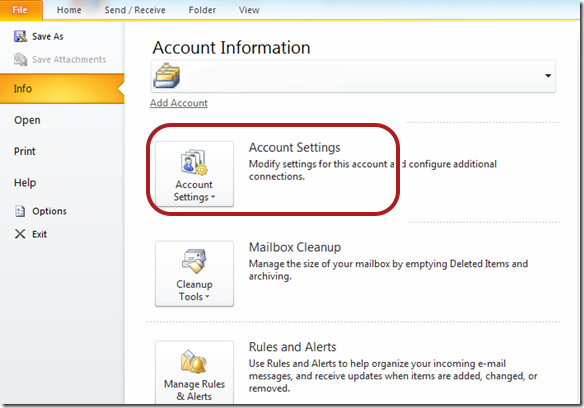 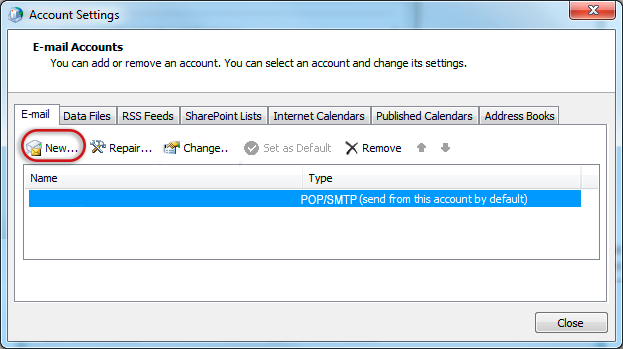 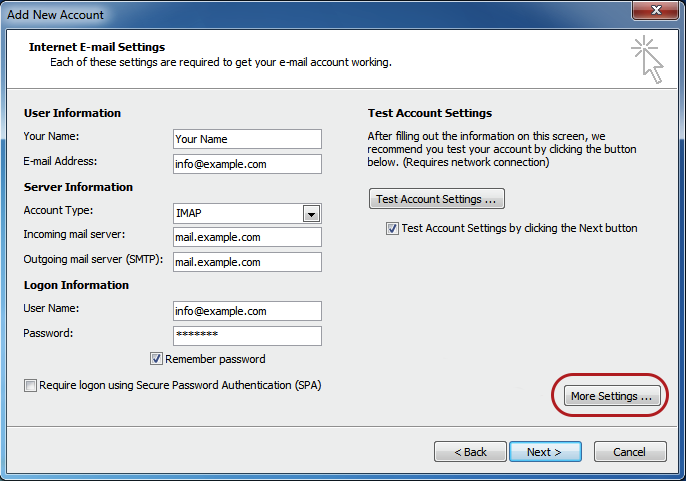 If this option fails for some reason, try the Manual Account Setup below or refer to our Outlook troubleshooting guide. 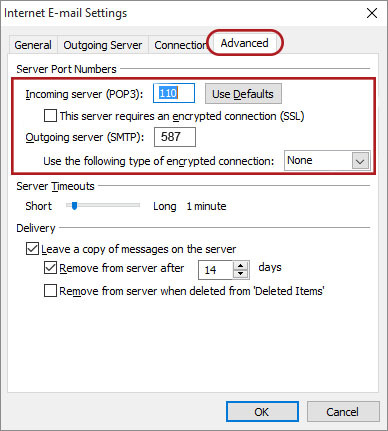 For new hosting accounts, temporarily use the IP address instead of the Incoming & Outgoing mail servers, until propagation has completed.